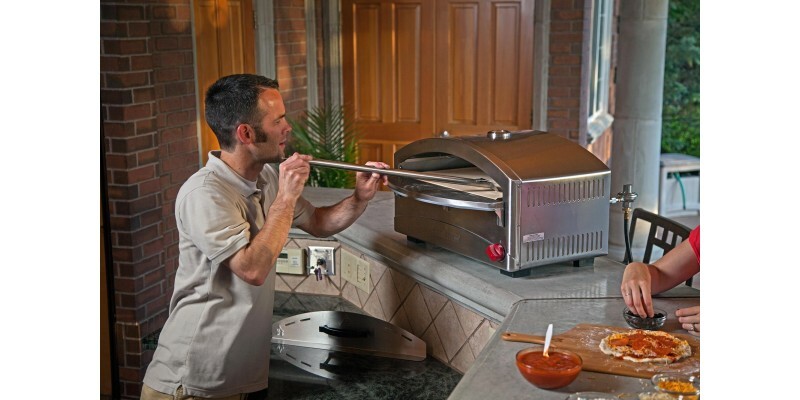 Use the Scraper Cleaning Tool for a convenient and simple way to safely remove built-up grease and debris on BBQ grills, griddles, pizza stones and more. 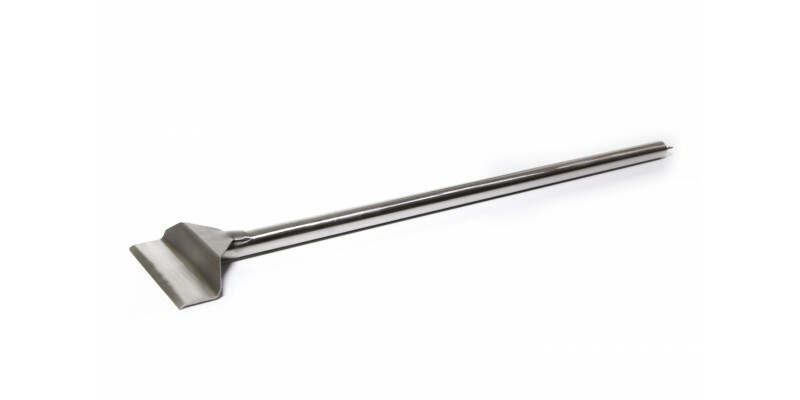 Use the Scraper Cleaning Tool for a convenient and simple way to safely remove built up grease and debris on BBQ grills, griddles, pizza stones and more. With 25 inches of reach, the length is perfect for cleaning all corners of your grill or griddle with ease. Made of quality stainless steel, this is the tool you want in your outdoor kitchen.